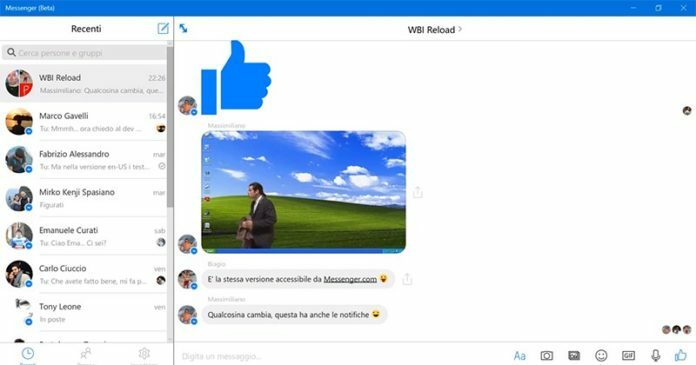 Facebook today released a new update to its Official Messenger app for Windows 10 PC and Tablets. The update bumps the app to new version 117.931.55077.0. 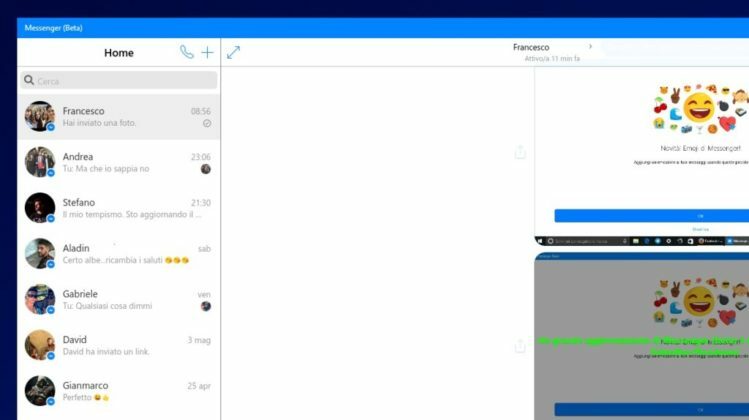 The latest update introduces new features and improvements to the application on PCs and Tablets which were already tested on the Beta Application of the Messenger app. With the latest update users will now find a New Icon on the Home Call list and also introduction of the New Emoji’s for Messenger. The team has also introduced the New Contacts search bar along with making it easy to send the images with a text. Users can now view images, gif and video in full screen with full resolution. There have also been improvements made to the viewing of Sent and Received Emoji’s. User Profiles also have been changed to match some of the UI of Windows 10 along with bringing new font settings which are no longer in bold. The Team has made some changes to the Settings section during a call by removing the Edit Settings and also removed the icon calls from the contact list. Below are some of the screenshots of the new Messenger Update. 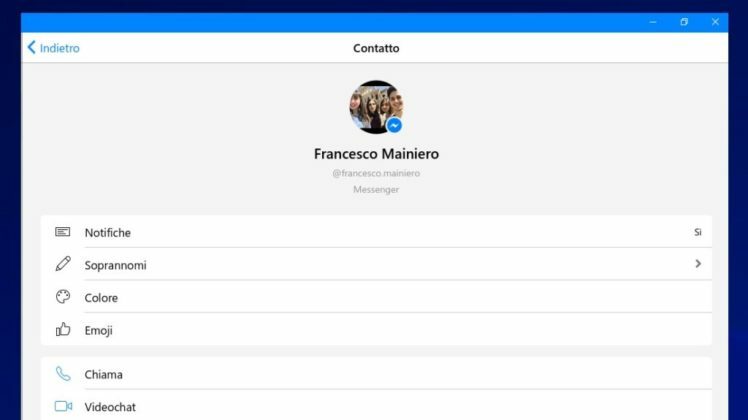 These are the same features which have been tested in the Messenger Beta app over the past couple of weeks and the same have now been pushed out to the Official version of the application. The latest update to the Messenger app for Windows 10 PC is currently live and users can download the same by clicking the below Windows Store Link.